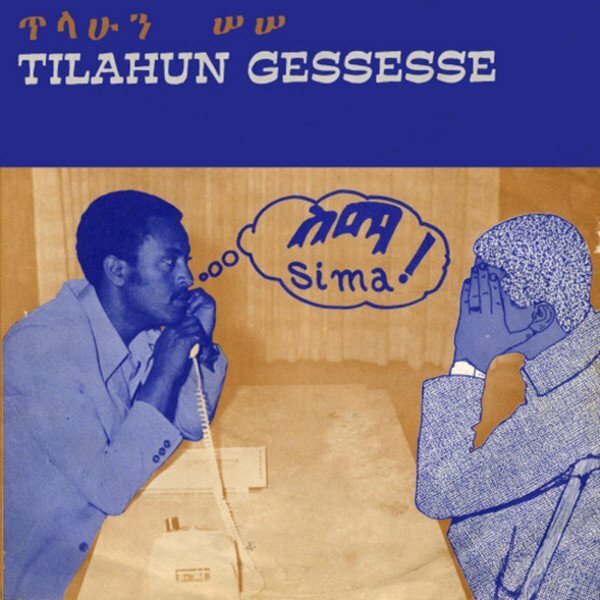 During the 1970s, Tilahun Gessesse enjoyed a successful career in his native Ethiopia. Blessed with a sublime voice, he specialized in creating popular hybrids of hot American styles – most notably soul and jazz – with traditional Ethiopian styles. Sima!, which is named after one of his most revered 7″ singles, gather together music from numerous releases throughout the 1970s. It boasts numerous gems that see Gessesse combine his bold, snaking vocals with rocking rhythms, modal jazz mysticism, and heart-aching ballads. Given the standards of recording studios in Ethiopia at the time, much of the material is notably lo-fi, sound wise, but in many ways that enhances the intoxicating feel of the music.